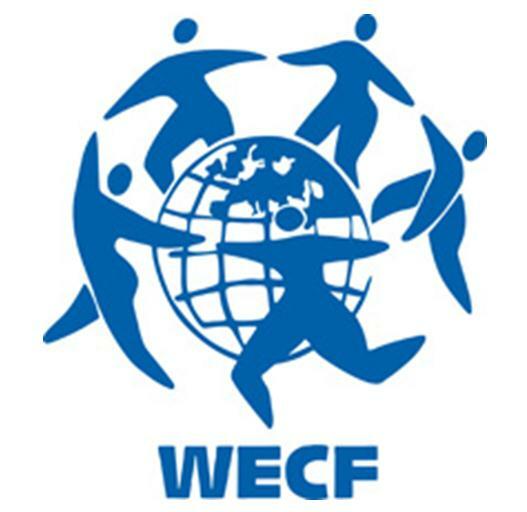 WECF is an European network of women’s, environmental and health organisations advocating globally for a healthy, sustainable and equitable future. WECF enables greater, equitable participation at local and global levels in policy processes for sustainable development. WECF has been active at the COP negotiations, and co-hosted the Gender Day events at the COP in Warsaw in 2013 that raised integrating gender equality in future sustainable development goals.